Auto-Bodycare Service Centre is a family run Brighton business that has been trading for over 15 year, with 40 years experience in the motor trade. We can take on all aspects of vehicle repairs and servicing, 90% of our work is through recommendation, we also have close working relations with other specialists in the trade, i.e. :- Automatic Transmissions, Diesel Testing, Electrical Specialists, windscreen repairs and replacements. Recovery service available by a highly recommended operative at very reasonable charge. We always try to explain aspects of complicated modern vehicle systems. 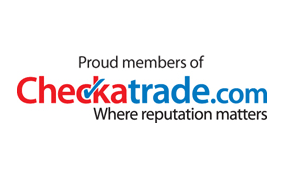 (Please check their website for our feedback scores) www.checkatrade.com/AutobodycareServiceCentre . 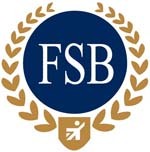 We are also members of F.S.B. All our work is fully guaranteed. 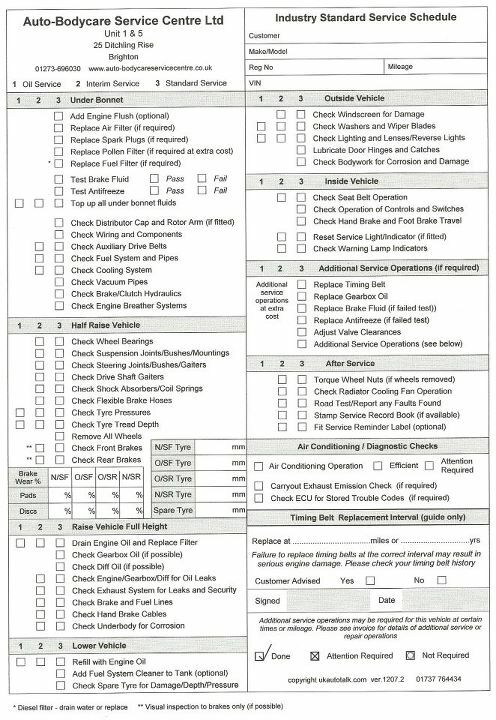 Check out our service sheets, you get what you pay for! !